Are you ready for warmer weather? I know I am. Especially when there are cool pool toys like this. Any kid would to happy to have this fun water toy to play with all summer long. Kick off your summer early with a cool water wheel your kids will enjoy for years to come. 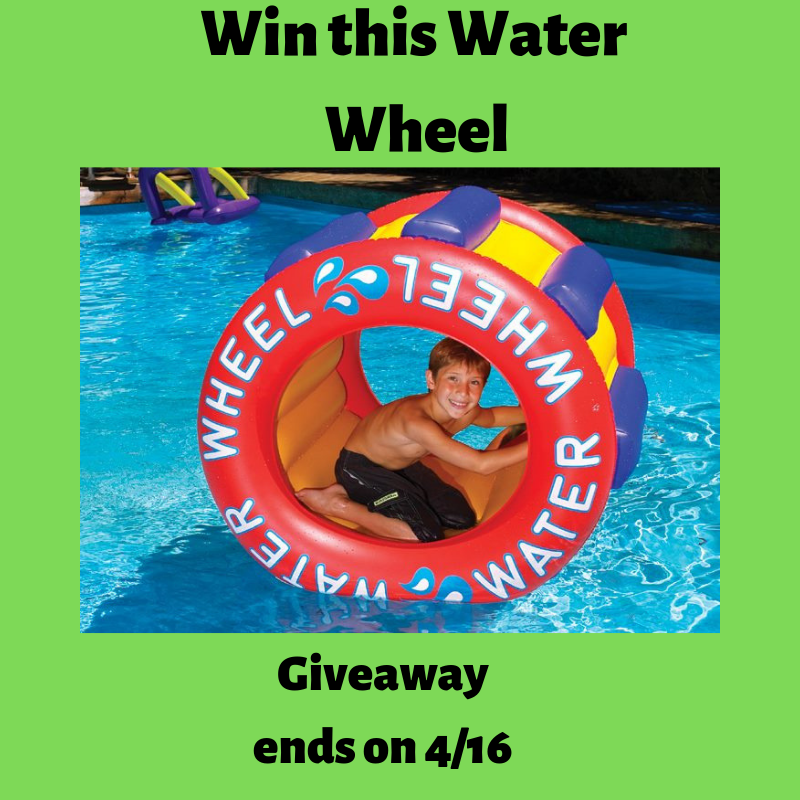 I’ve teamed up with Reviewz & Newz and Product Review Cafe who are hosting this giveaway for a Water Wheel. Enter via the Rafflecopter below and make sure to come back for daily entries! Good luck to all.